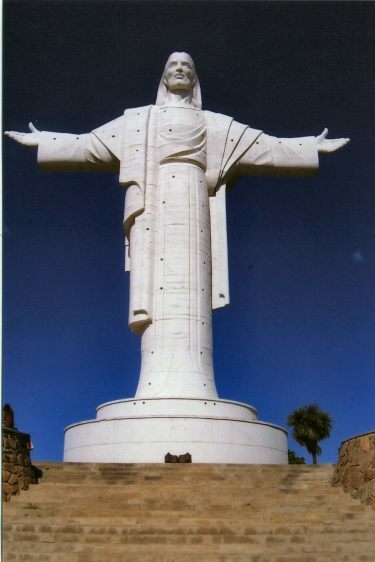 Located in the center of South America and surrounded by 5 countries, Bolivia has three distinct climates: high cold dry; mountainous medium dry valleys; and wet hot tropical low lands. Over 70% of the population is Native American. 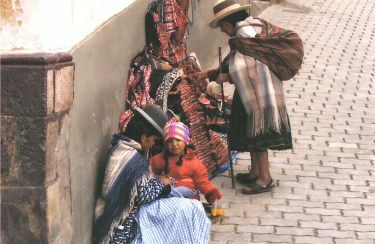 The Human Development Index (HDI) ranks Bolivia 113 out of 175 countries. Health care is socialized with a small, but growing private sector. As the political and economic situation stabilizes and grows, health care and education will improve. 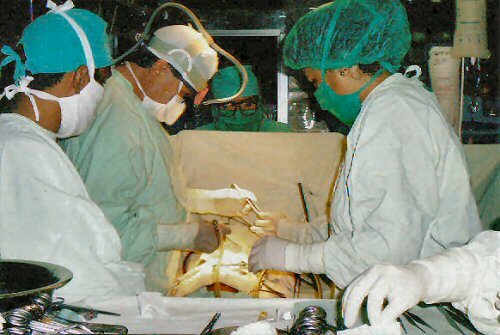 Heart Surgery capability is limited with small centers in the major cities of La Paz and Cochabamba. Future initiatives are planned in Santa Cruz. 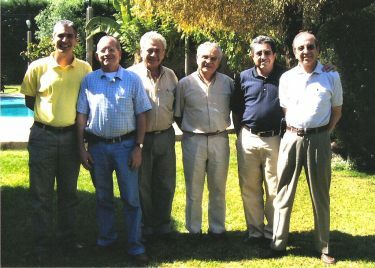 A model private unit was established in Cochabamba in 1973 by Doctor Juan Pablo Barrenechea and his colleagues. The Belgian Medical Surgical Center presently performs over 120 adult and pediatric open heart operations per year, as well as many closed cardiac, thoracic, and esophageal procedures. It is a non-profit foundation which provides care to both paying and non paying patient. It is a worthwhile system to study and learn from. 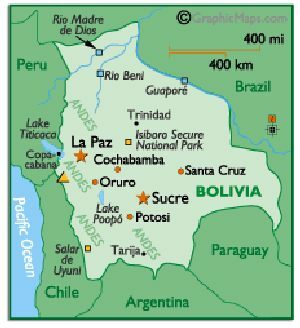 Considered the most authentic country in South America, Bolivia was conquered by the Incas in the 15th century, then later by Spain, finally gaining its independence in 1825. 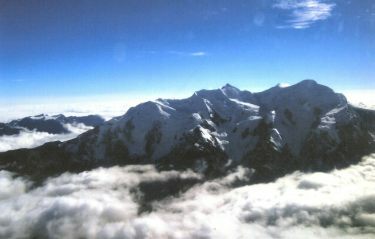 The Andes cover the western half of the country, and the capital city of La Paz is the highest capital city in the world. The eastern half is primarily underdeveloped tropical lowlands. 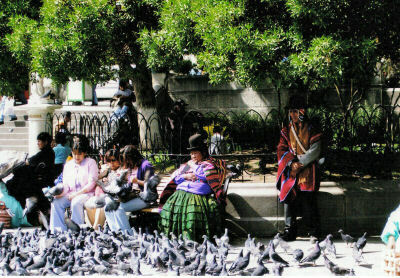 Bolivia is a clean, friendly country with hospitable people and many hidden treasures. From Salar de Uyuni, the world's largest salt flat, to the shores of Lake Titicaca, it's a mix of many cultures and natural wonders. It's one of only two landlocked countries in South America, and with very limited access to the Pacific Ocean, it remains a poor country. Area - comparative: 1,098,579 sq km (424,162 sq miles), or about three times the size of the U.S. State of Montana.